My new obsession!!!! 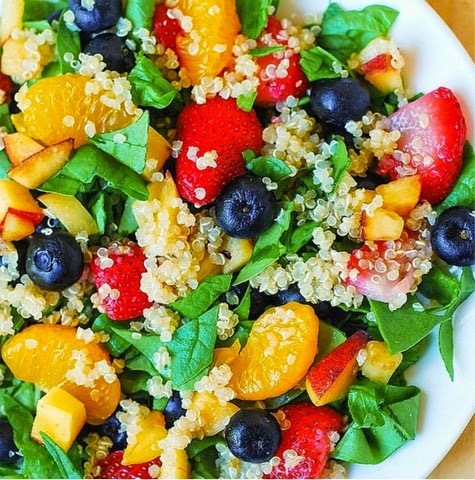 Fresh Fruit Sumer-This salad is AMAZING!! You can omit any fruit you do not like. This salad will leave you feeling refreshed, satisfied, and energized! 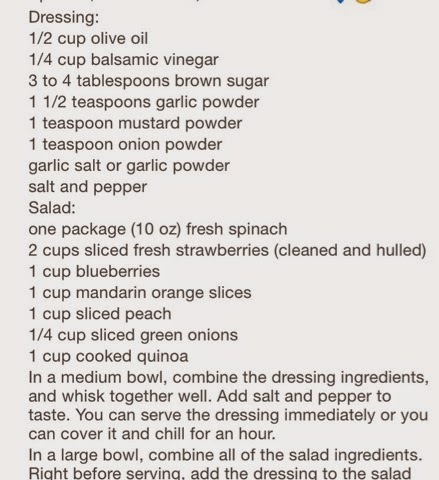 -Quick tip, for the dressing if you do not have time to make it by scratch use Newmans Own Light Vinaigrette!